Tear Stain Remover Topical – 4 oz. 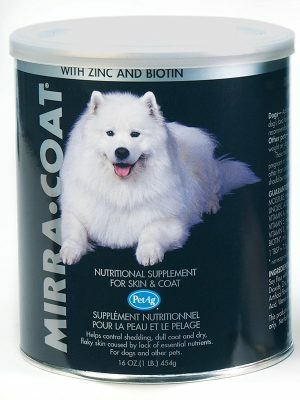 Mirra-Coat Dog Powder – 1 lb. Mirra-Coat is a blend of essential fatty acids, Vitamin A, B6, E, Biotin and Zinc, all essential nutrients in helping maintain a healthy skin and coat. 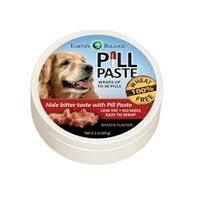 Pill Paste for Dogs – Wheat Free Bacon 2.1 oz.